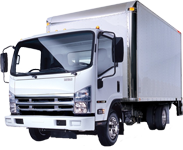 Low Rates on Tow Truck Insurance Dayton Ohio. Own a towing company, garage, or car dealership and need better options for Tow truck insurance in Dayton Ohio and the surrounding areas? If so contact Pathway Insurance at 800-998-0662 for competitive options on Dayton Ohio Tow Truck Insurance Programs. 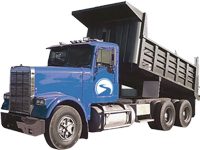 Pathway offers a great program for tow truck insurance in Ohio, Michigan, Indiana, Kentucky, Tennessee, Georgia, and Florida. Licensed agents are available online with Pathway 7 days per week 9 – 5:30 P.M. to answer questions, issue new policies, accept payments, email/fax certificates of insurance, and to process claims! Click Tow Truck Insurance Dayton Ohio to send us your request online. 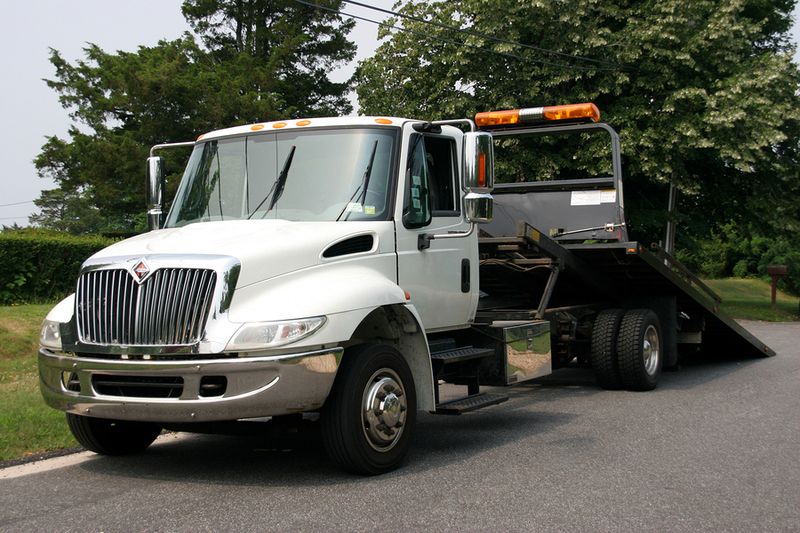 Why Should You Choose Our Company for Tow Truck Insurance? Convenience is one important reason. Most companies selling trucking insurance in Ohio are only open from 9-5 Monday through Friday. As was mentioned above licensed agents are available online with Pathway 7 days per week to answer questions, issue new policies, accept payments, email/fax certificates of insurance, and to process claims! Licensed agents are also available by phone Monday – Friday 9 a.m. – 5:30 p.m.
Make Sure You Receive an Accurate Quote When Shopping for Commercial Truck Insurance. We have taken a few calls from towing service companies whereas we have quoted the exact same company but the price was different through another agency. In both instances the agencies had misclassified the type of truck insured which did result in a lower premium, however the insurance companies will catch these misclassification and the policyholder will receive a significant rate increase later, cancellation, or worse a possible claims denial. Without directly accusing other agencies of using bait and switch tactics to gain business this in a sense is what has happened to some towing service companies. Note the definition of bait and switch: According to Wikipedia bait and switch is a form of fraud used in retail sales but also employed in other contexts. Customers are baited by merchants advertising products or services at a low price, only to discover later that the price is different or the products or services are not available. Choose Pathway Dayton Ohio Tow Truck Insurance. 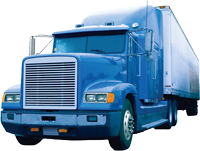 As a leading independent insurance agency in Ohio we can help you find the commercial trucking insurance that makes sense for you needs. Call 1-800-998-0662 or click on Dayton Ohio Tow Truck Insurance Quotes.